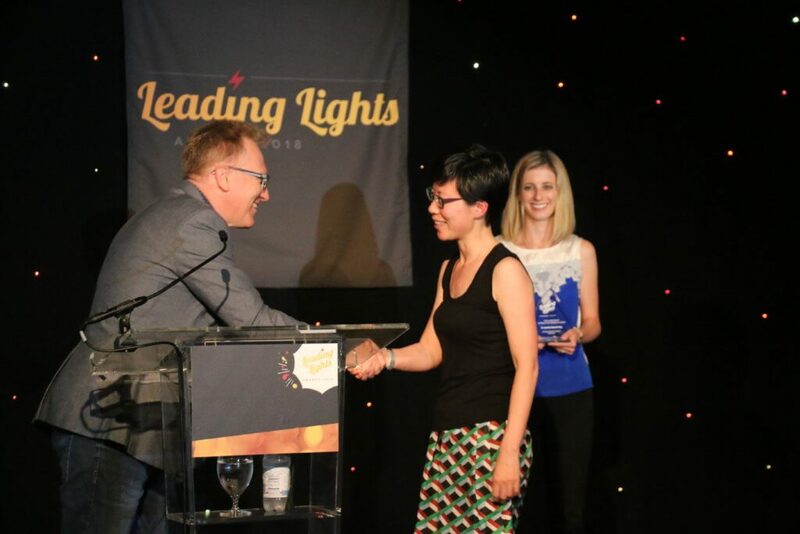 CableLabs is pleased to announce that Distinguished Technologist Dr. Jennifer Andreoli-Fang has won Light Reading's prestigious 2018 Hedy Lamarr Female Tech Pioneer of the year award. Now in its fourteenth year and voted on by the Women in Comms (WiC) Board of Advisors, the award seeks to recognize women in the next-generation communications industry that have made substantial technological contributions in the past year to the sector. Congratulations Jennifer! We couldn't be prouder. Distinguished Technologist Dr. Jennifer Andreoli-Fang has had an incredible influence on both the cable broadband and wireless industries through her work on unlicensed mobile technologies, LTE, cable WiFi and the launch of both DOCSIS 3.1 and Full Duplex DOCSIS. In addition to DOCSIS, Dr. Andreoli-Fang spent the past year heading up the CableLabs Mobile Backhaul Project. The new technology will be deployable next year in time for the first 5G deployments, alongside an expected influx in 4G small cells. She has been granted 49 patents with several pending. You can read more about Jennifer's work in her blog posts. To read more about Jennifer's work in the future, don't forget to subscribe to our blog.